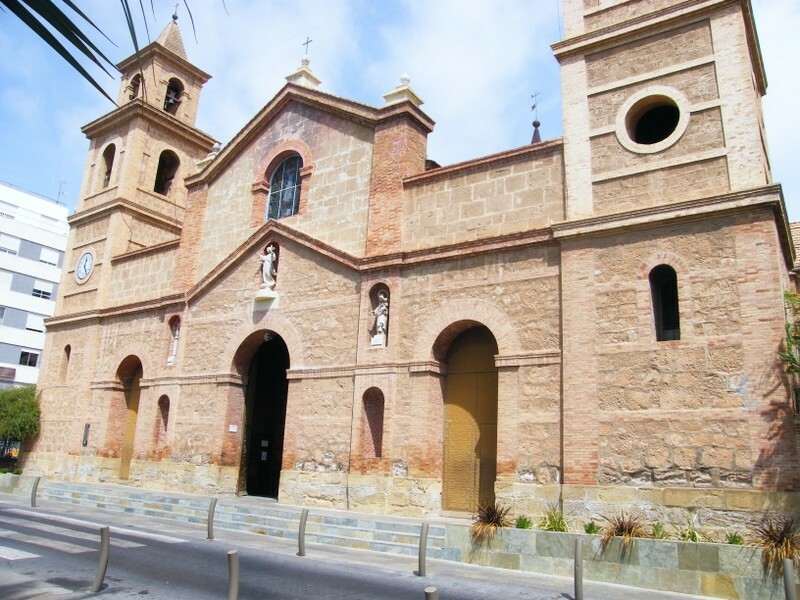 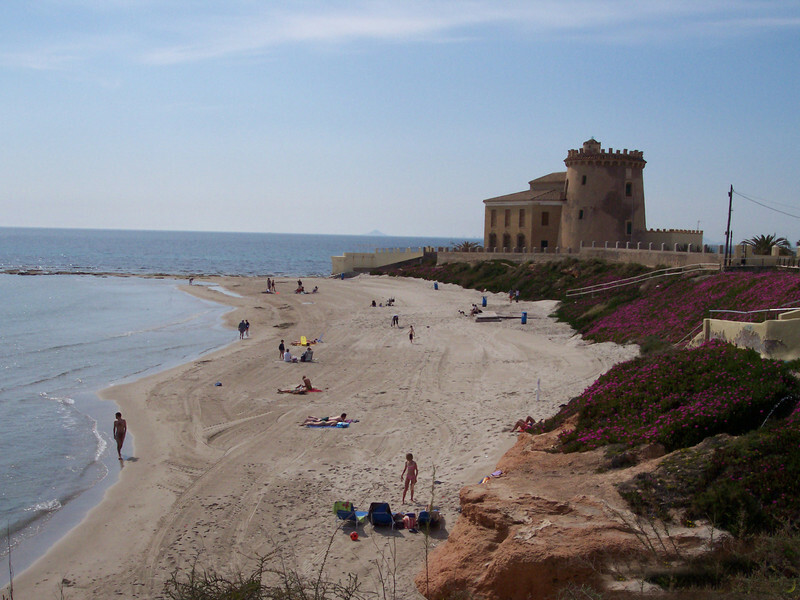 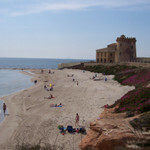 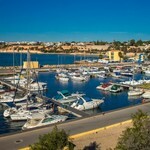 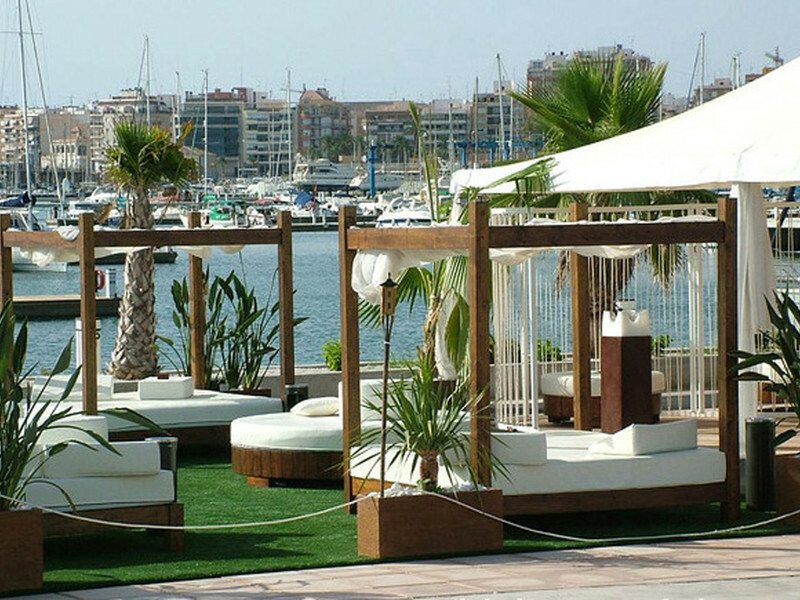 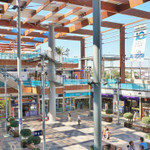 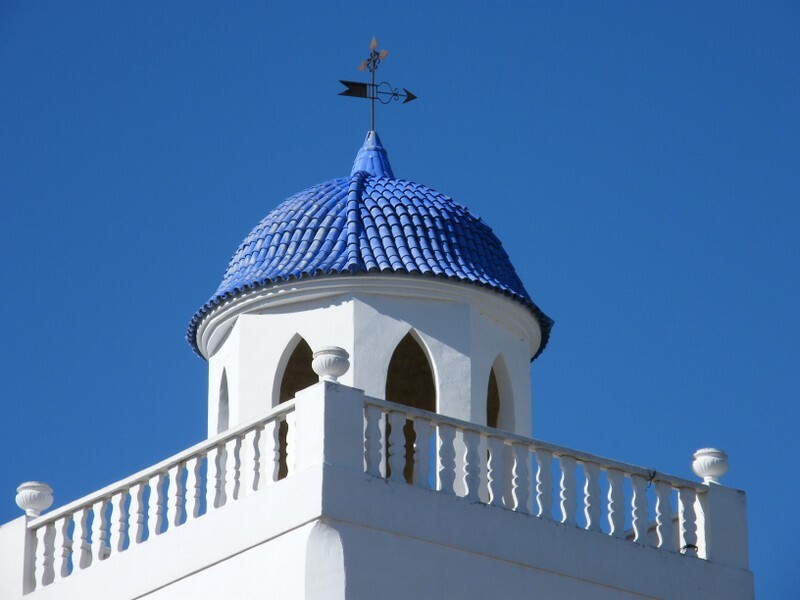 The area of Cabo Roig on the Orihuela Costa (referred to as the jewel of the southern Costa Blanca) is popular for its beaches, restaurants and bars and is only 5 minutes from three Championship Golf Courses, 40 minutes from the new Murcia airport or 40 minutes from Alicante and 10 minutes drive to Torrevieja on the Costa Blanca coast. 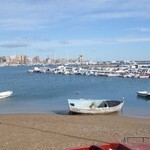 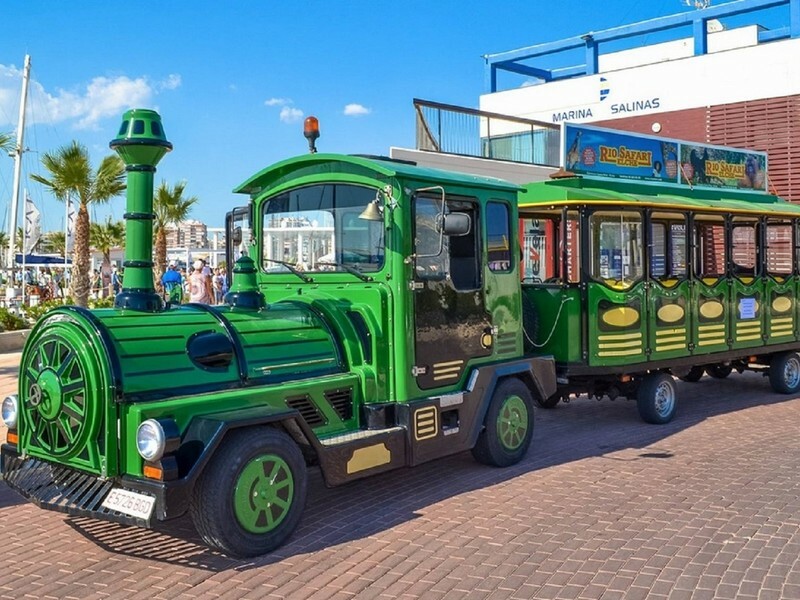 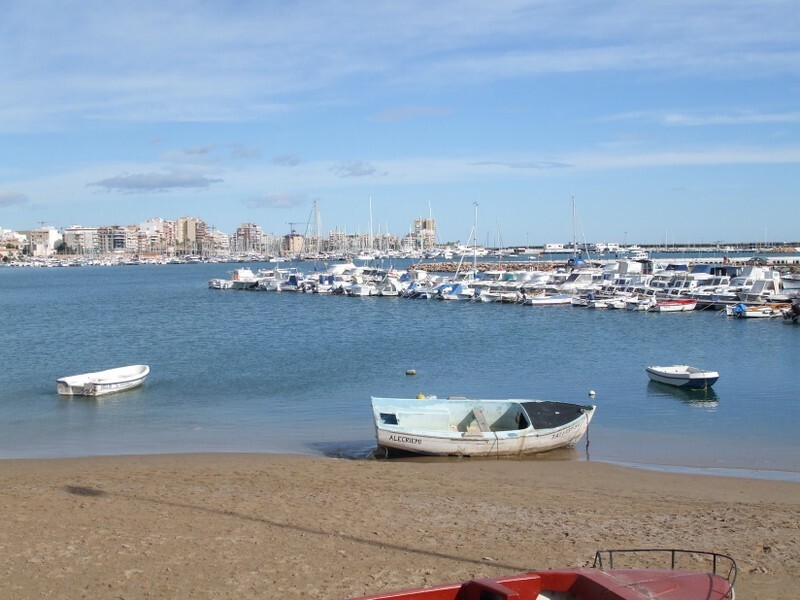 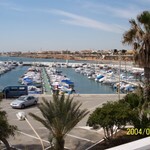 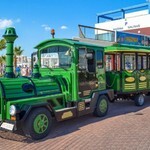 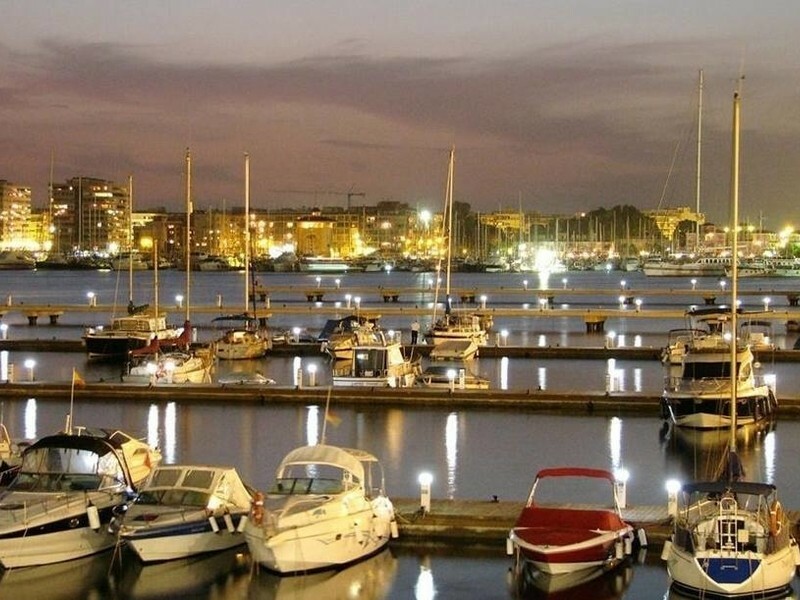 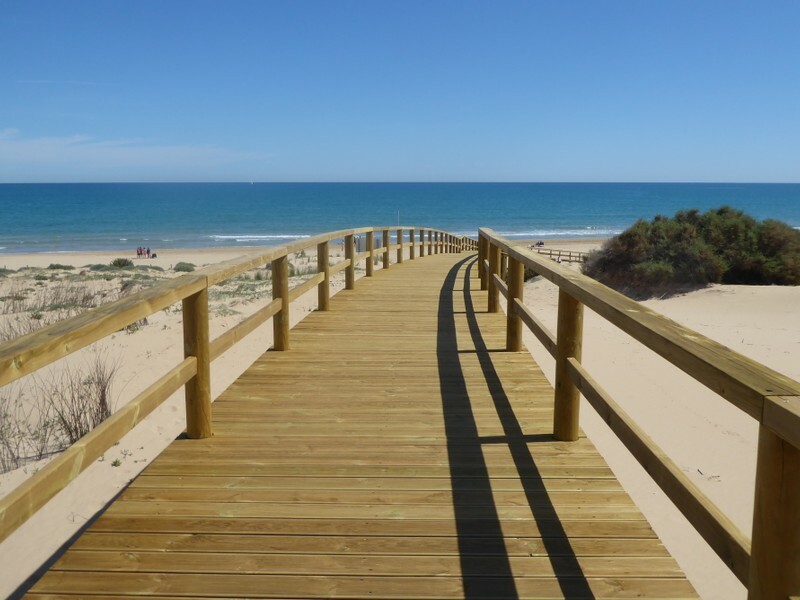 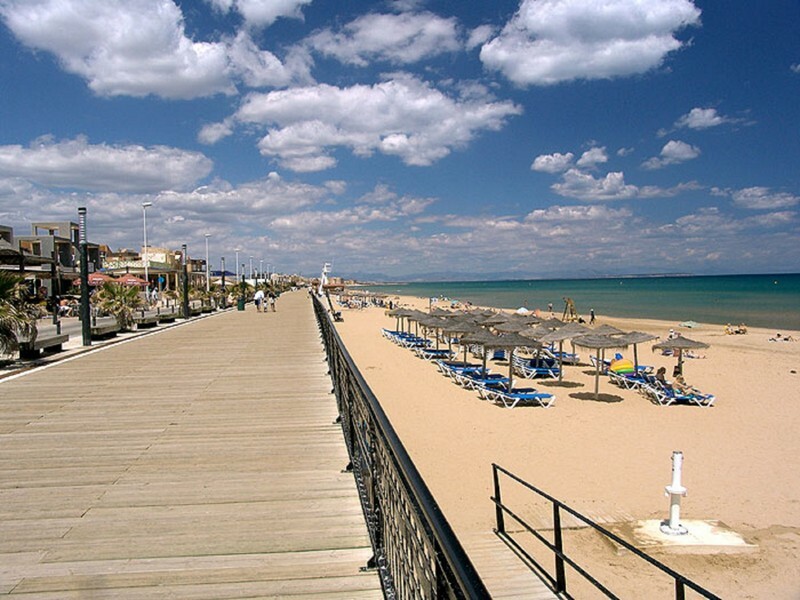 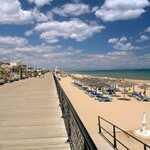 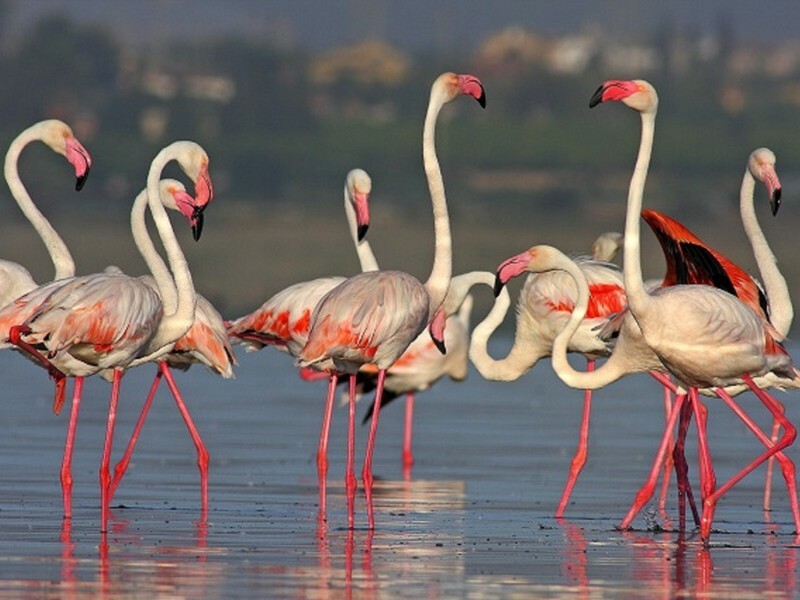 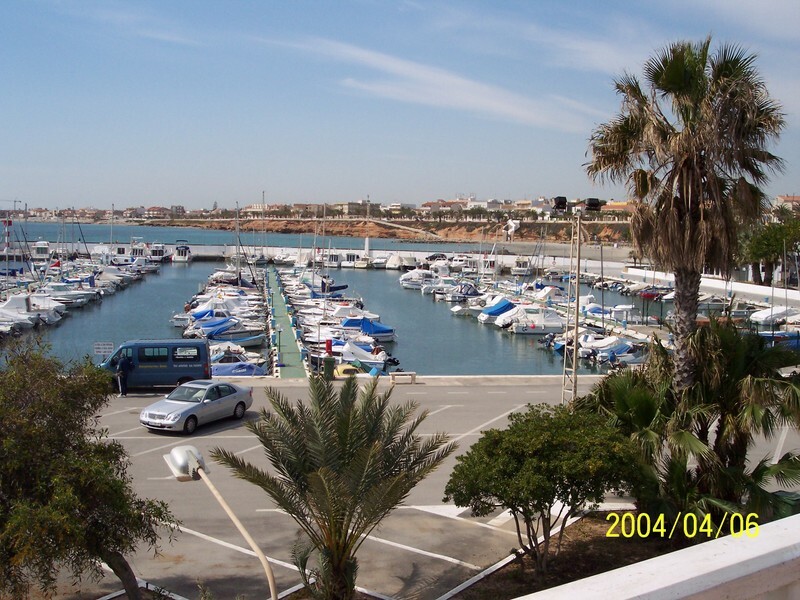 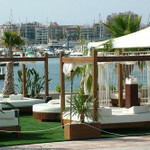 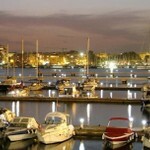 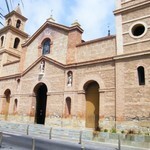 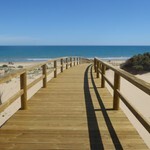 There is a local bus service which regularly runs along the N332 to Torrevieja and Cartagena. 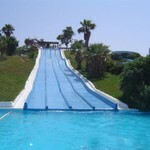 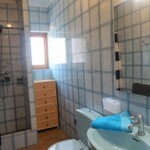 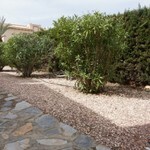 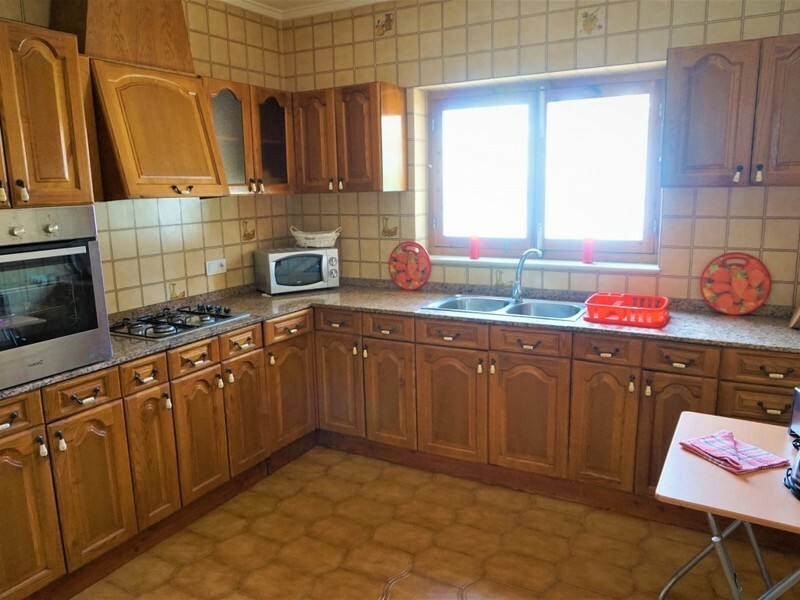 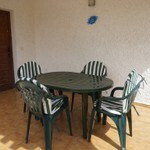 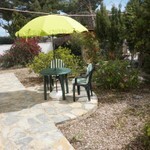 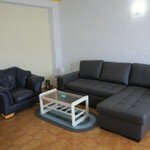 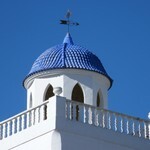 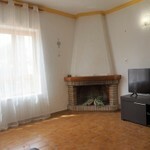 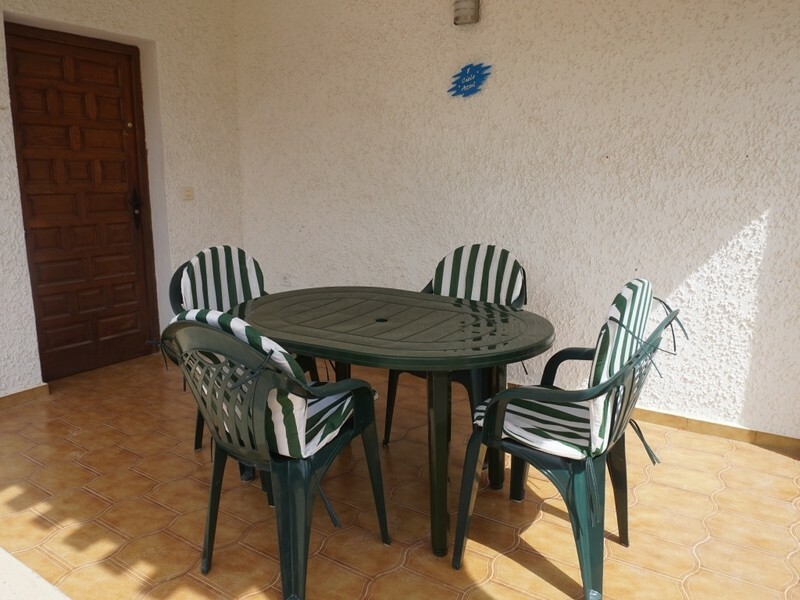 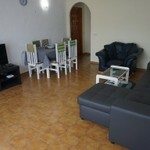 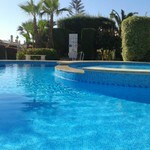 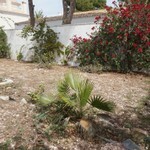 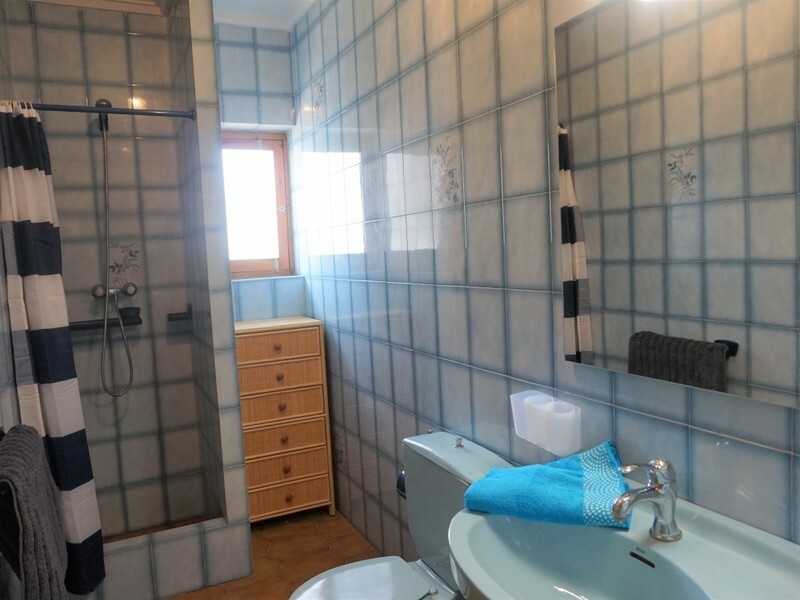 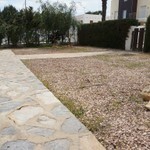 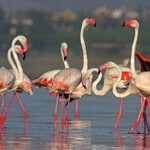 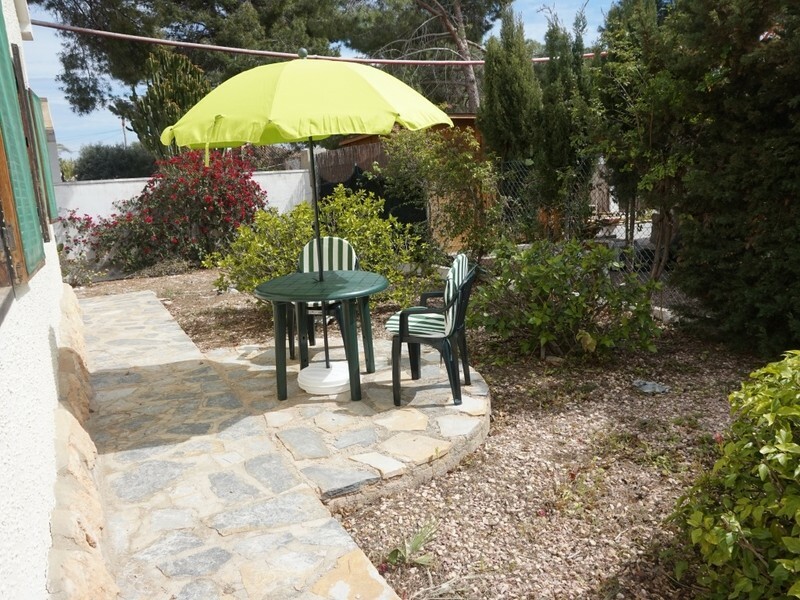 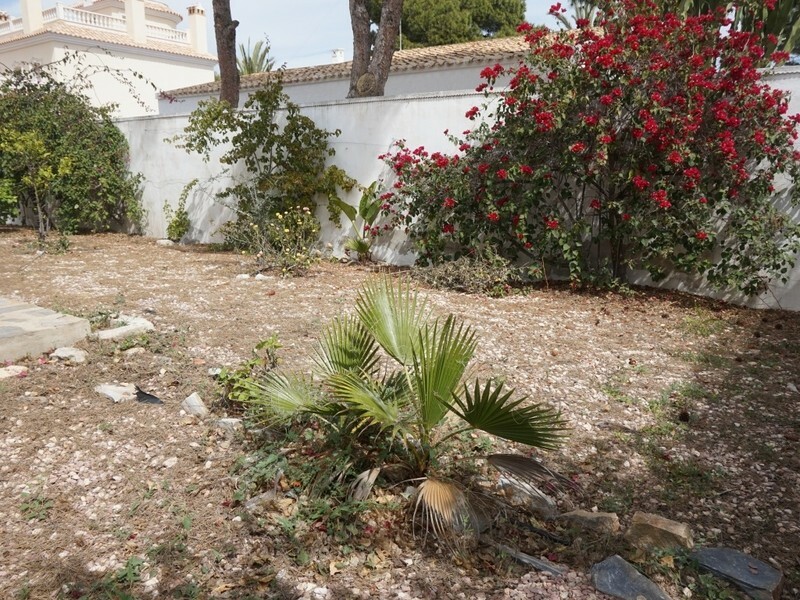 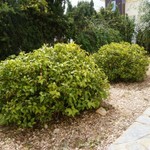 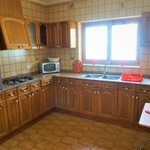 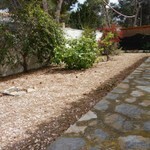 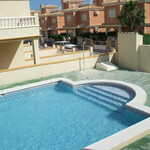 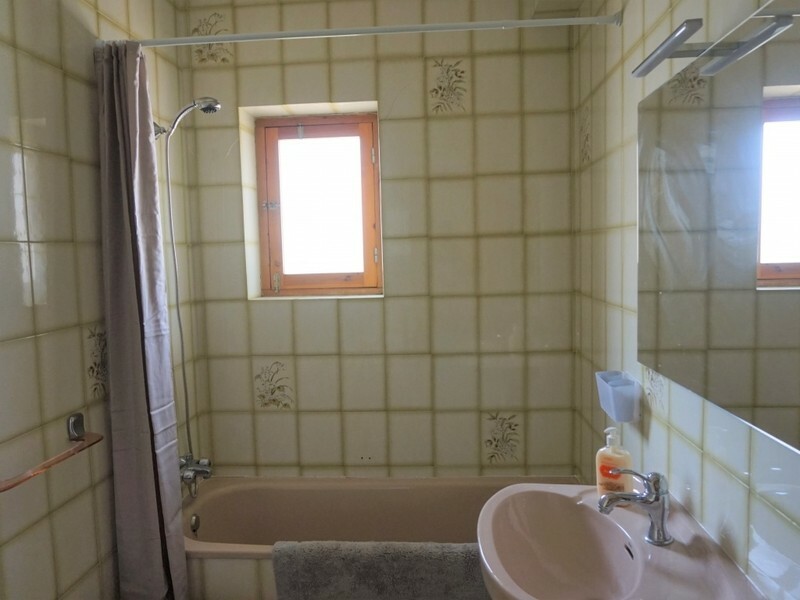 The property is a traditional mediterranean Spanish two bedroom villa sleeping 6 people. 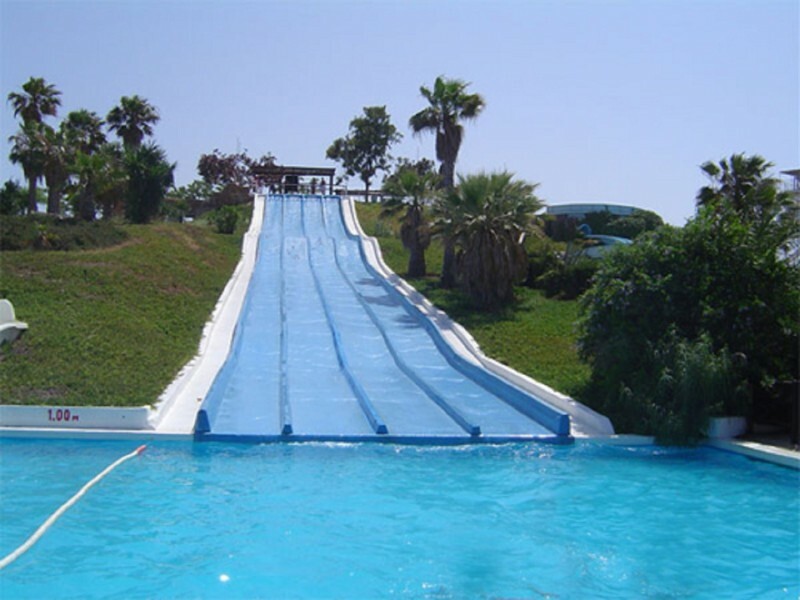 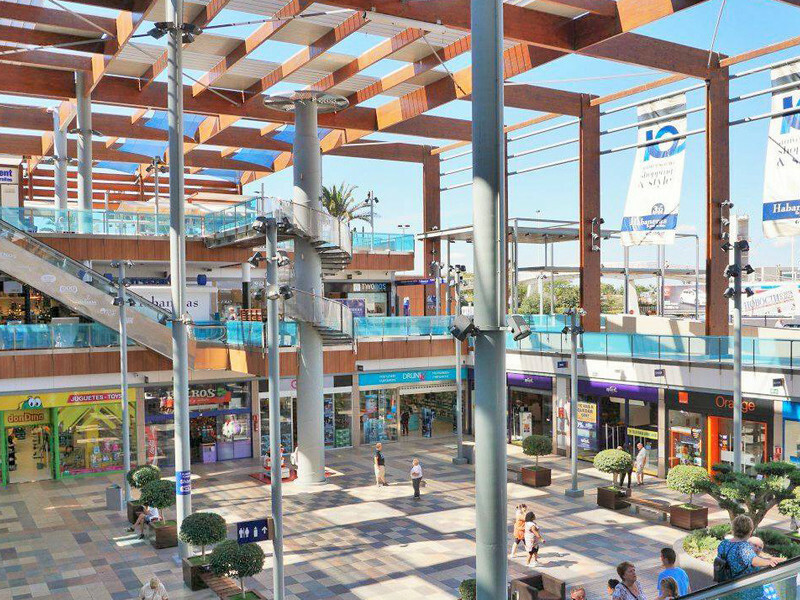 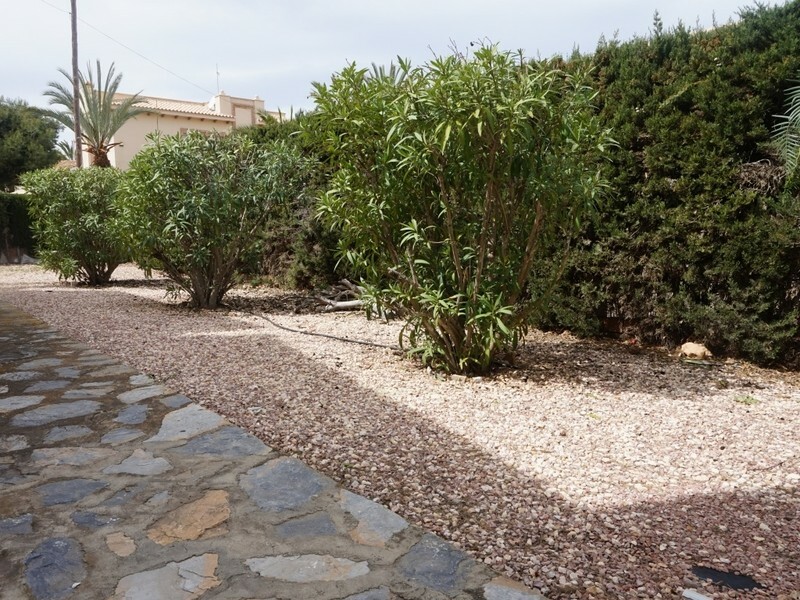 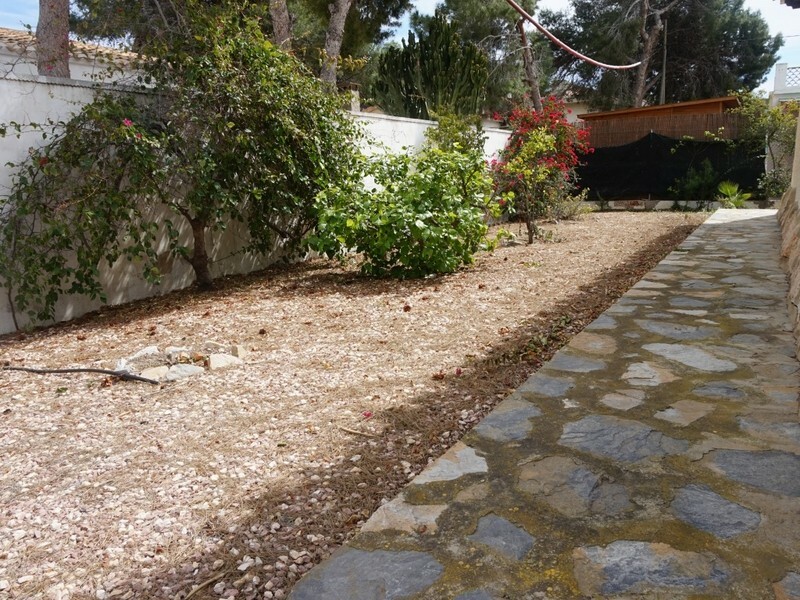 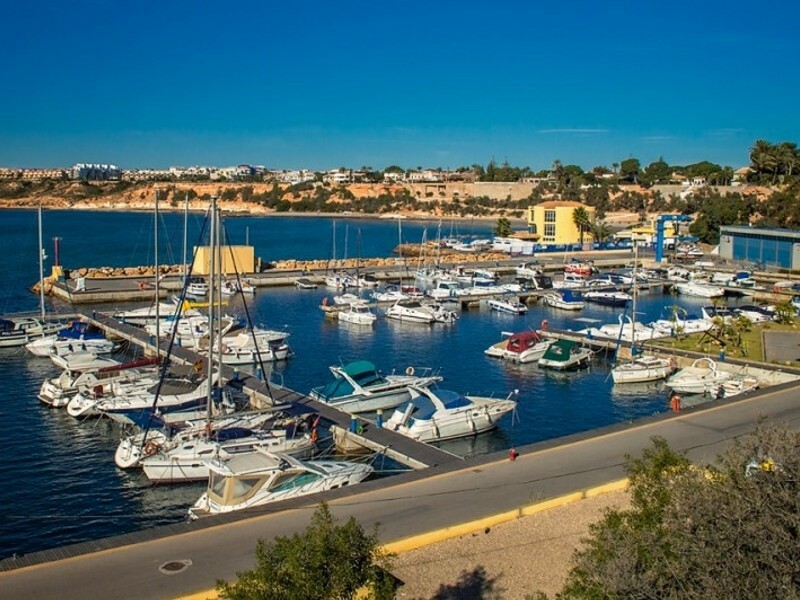 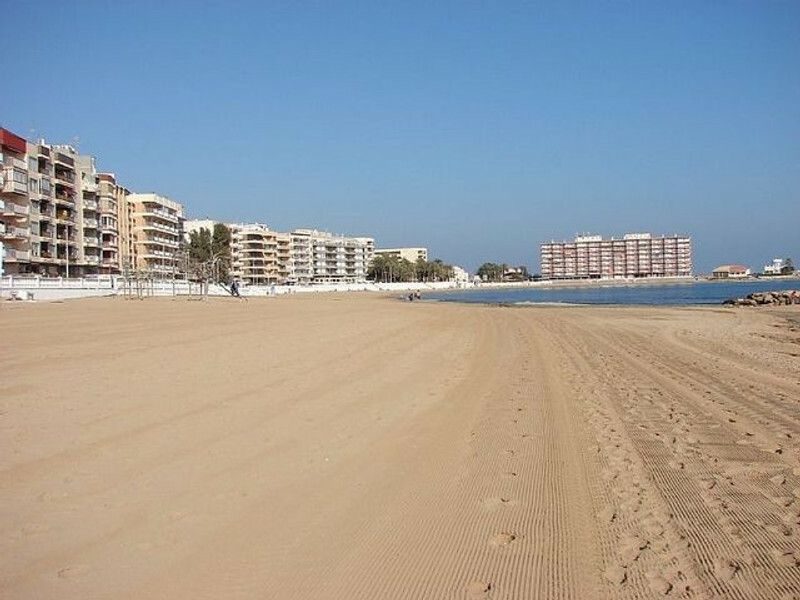 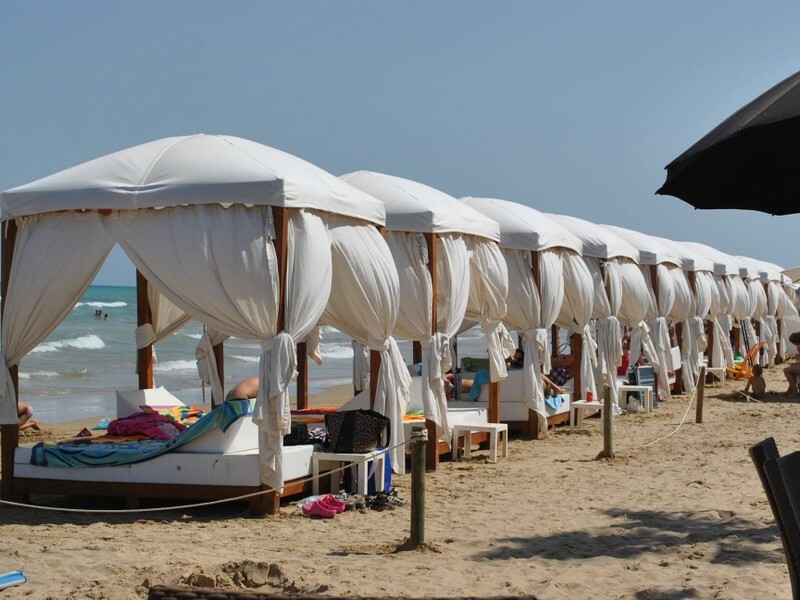 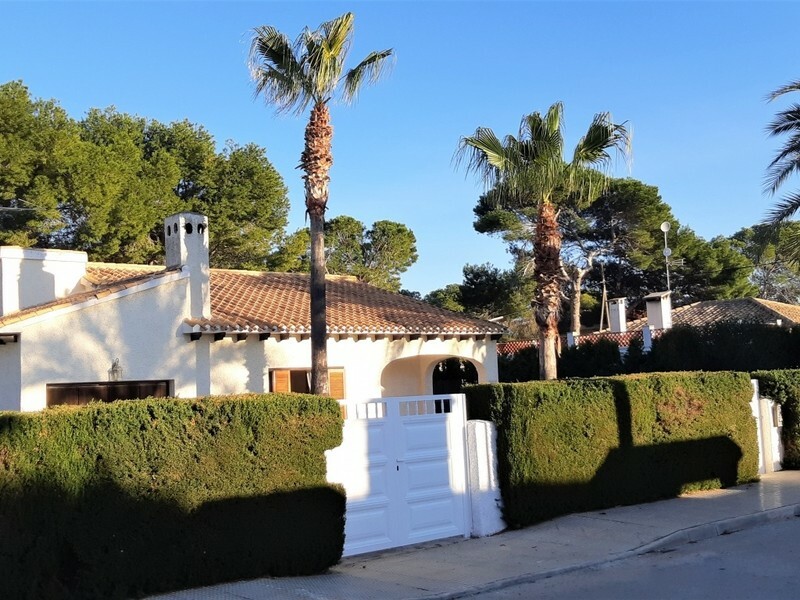 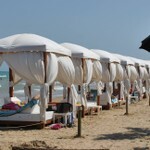 It is situated on the beach side of the N332 within a very short walk from the sandy beaches of Cabo Roig and Cala Capitan, Cabo Roig is one of the most popular areas on the Orihuela Costa. 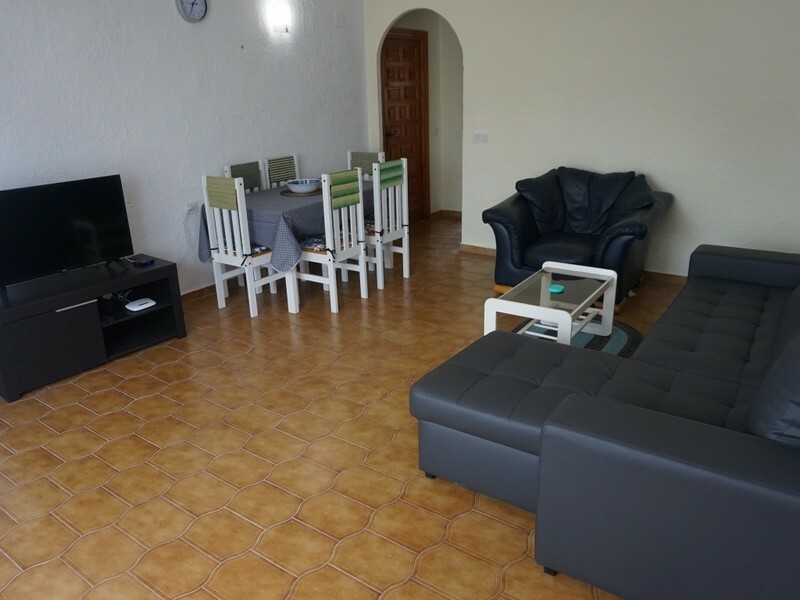 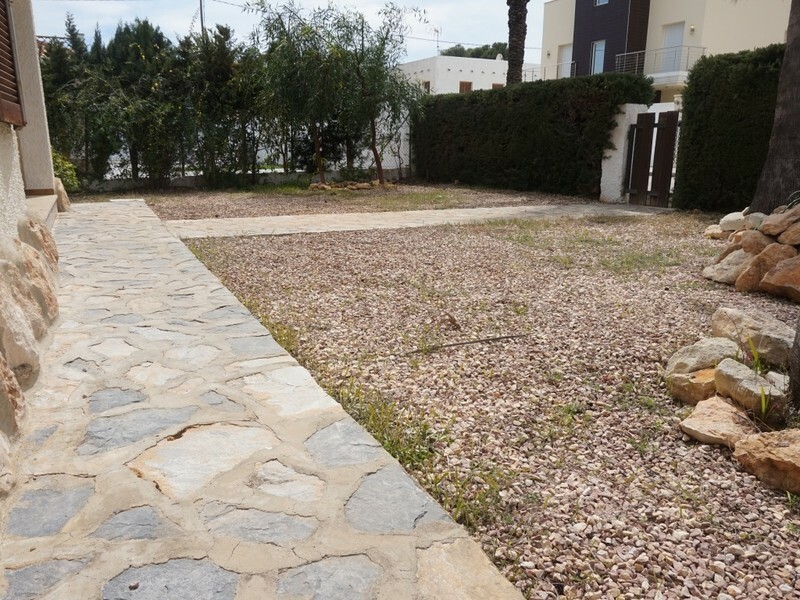 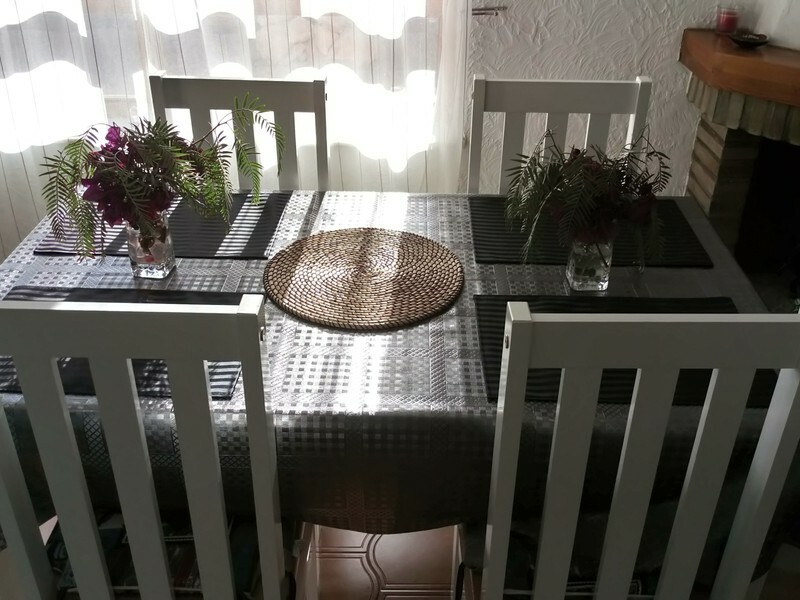 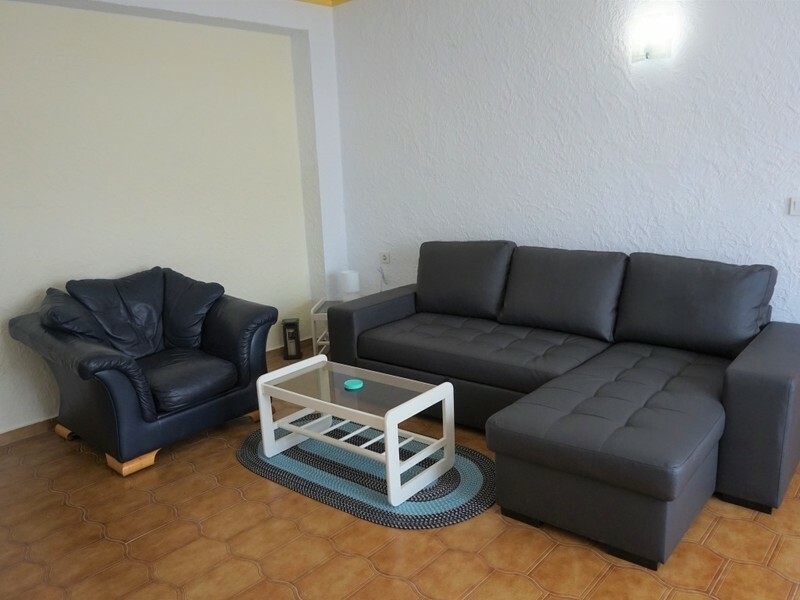 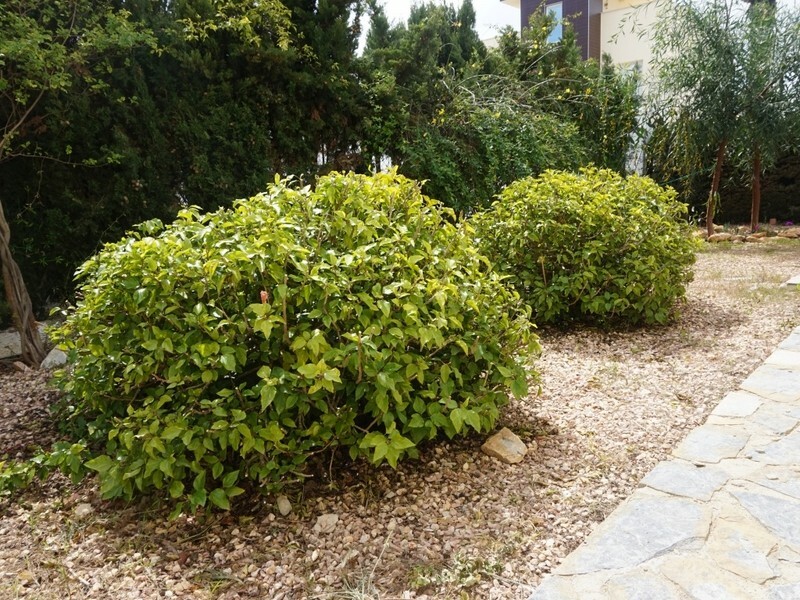 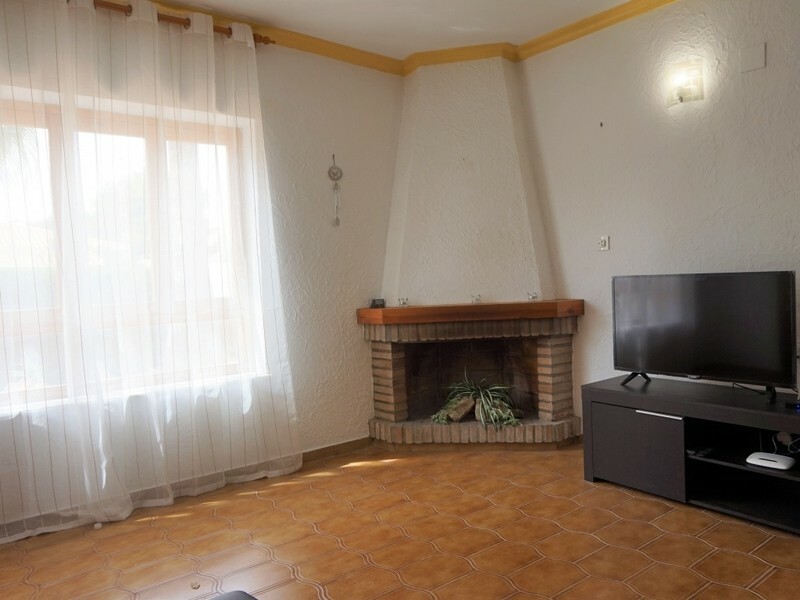 This comfortably furnished property provides a great location close to all amenities.The Cabo Roig Strip is a short walk where there are an abundance of restaurants on the doorstep to cater for all ages and tastes. 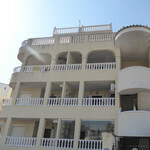 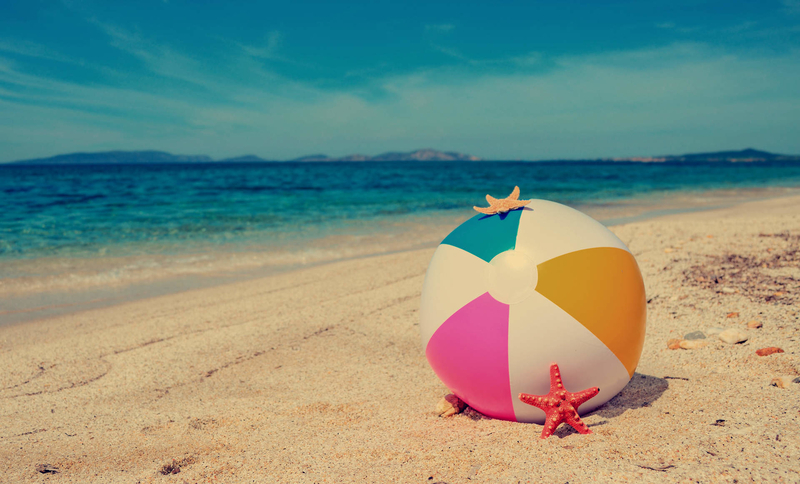 A booking deposit of 20% is required to reserve and the balance to be paid 8 weeks before arrival. 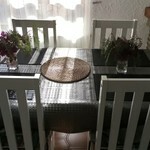 Changeover days are negotiable depending on existing reservations, midweek bookings accepted.